Lakepa is a village on the west coast of the island of Niue. 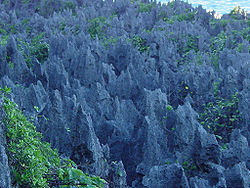 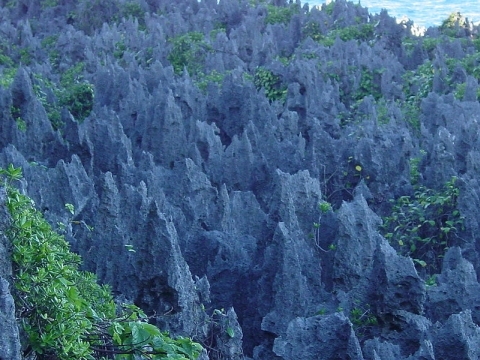 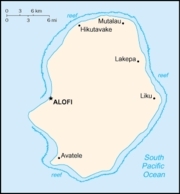 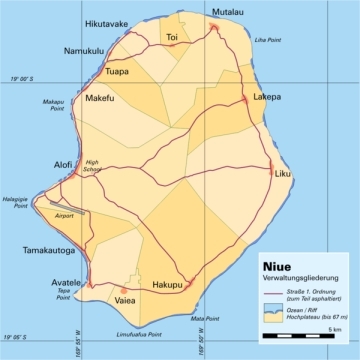 It is located on the west side of the island, and is connected by direct and the coastal road with the capital Alofi, about 15 km southwest by the direct road. 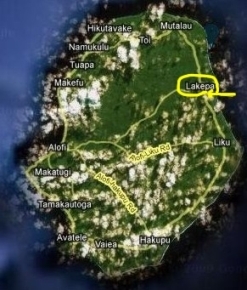 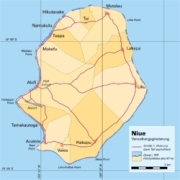 Liku is about 5 km to the south and Mutalau Village is about 5 km to the north, with a few smaller settlements in between them.